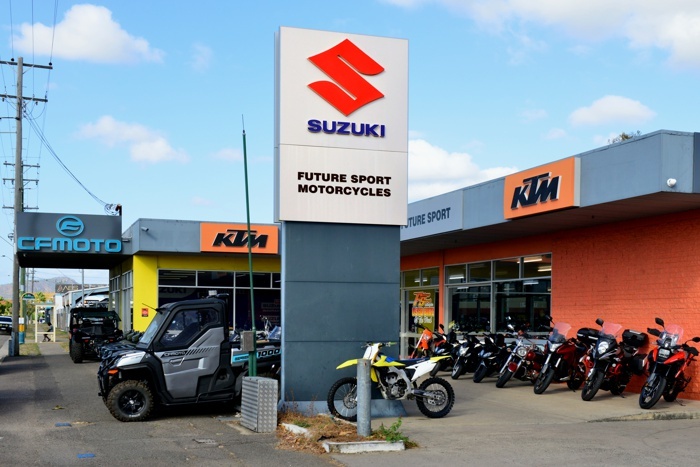 Northern Australian residents have been serviced by Suzuki Motorcycles since 1975. Many have appreciated this marque's quality, style and value for money. Steve and Ros Koppe have been instrumental in the continued promotion of this brand under the Future Sport banner since 1991 maintaining an active presence in the Bowen to Cardwell coastal strip along with an extremely high profile position through the Western strip of Townsville. Suzuki is synonymous with quality and Steve and Ros have always been ready to share their wealth of knowledge of the brand. Following on with the success of Suzuki it was important to grow with all the current tides of quality products. In 2003 Steve and Ros expanded their operation to embrace the famous European KTM range of off-road' bikes. Following demand from Townsville residents we have now grown to cover sales and service for CF Moto, Royal Enfield, Benelli, Kymco and Landboss products which means no matter what your after we have you covered! Further expansions necessary to take Future Sport Motorcycles into this 21 st Century included the melding of their son Jarrod in the year 2000, firstly as an apprentice, hands-on, bike mechanic progressing through all departments and now highly active as the company's Sales Manager for all brands. We now also have Rebecca, Rianna and Jessica Koppe as part of the crew meaning we have family in all departments, thereby creating a true family environment. 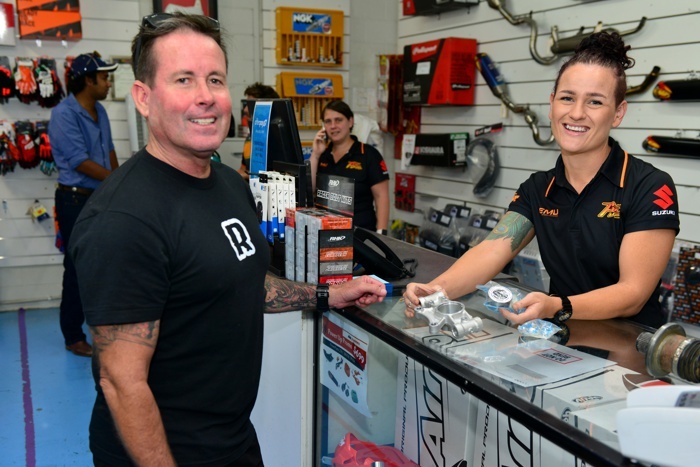 During 2006, with unprecedented growth, we saw the entire operation relocate to their expanded and dedicated bike outlet in Townsville. 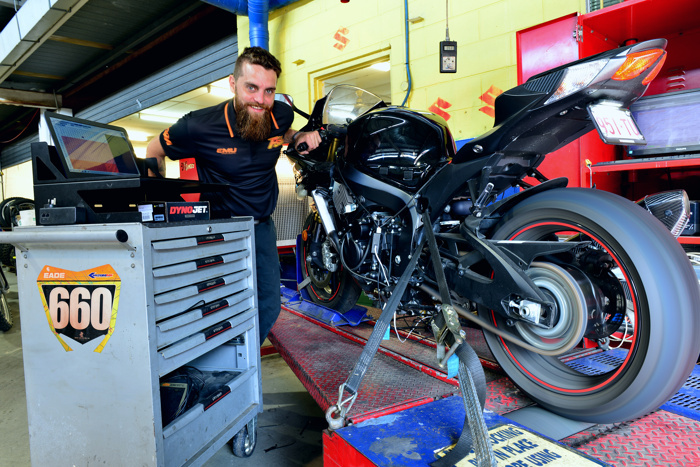 With bigger premises, family dedication and a staff of 15, with an emphasis on service, you too should be making all your buying decisions from the professional team at Future Sport Motorcycles. 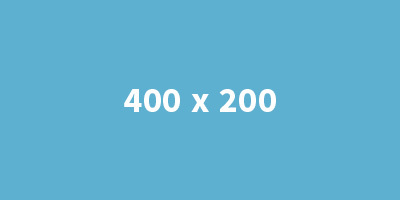 without the latest diagnostic equipment? Why would you not demand all the specified digital EFI settings and why would you not want anyone who simply doesn't know your product.